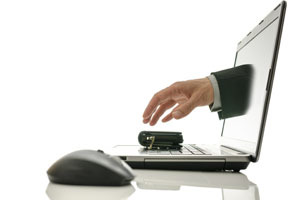 A new Pew survey suggests that the amount of personal data being stolen as a result of online activities is on the rise. The first quarter has brought some scary news when it comes to the security of data. Between the Target hack and the Heartbleed bug, it seems that consumer data is more vulnerable than anyone is willing to admit. 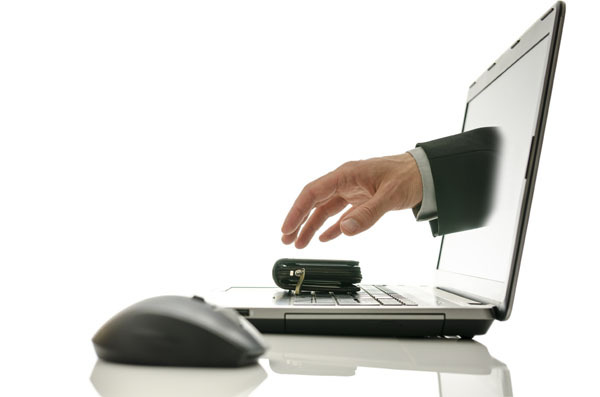 According to Pew data released today, the number of people in the U.S. who have had their personal data, such as a credit card or social security number, stolen as a result of online activities has increased from 11 percent in 2013 to 18 percent in 2014. Twenty-one percent of those surveyed said they had an email or social account taken without permission. Young adults and baby boomers may be a high-risk group, the research suggests. 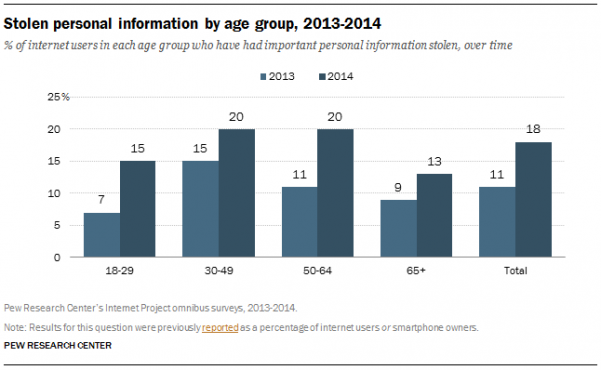 Indeed, 15 percent of young adults 18- to 29-years-old reported being aware of having information stolen, up from seven percent in July 2013. Twenty percent of those surveyed in the 50- to 64-year-old age range said their information had been stolen, an increase of nearly 10 percent from 2013, according to the report. This increase in stolen information belies the need for companies and consumers alike to take care with regard to online privacy. Sometimes it’s as simple as consumers setting strong passwords. Of course, passwords don’t do much when there’s a bug in the encryption code.